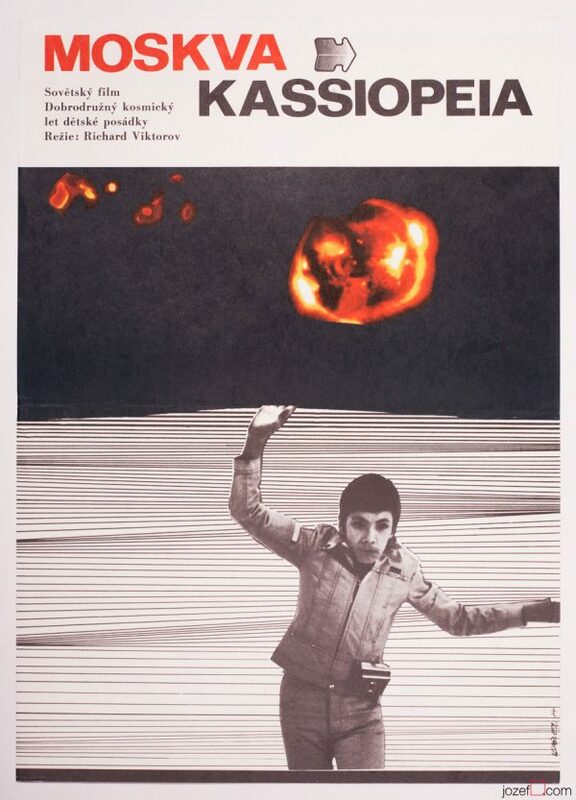 Puzzling poster design for American crime movie with Frank Sinatra by Czech artist Mirek Wagner. 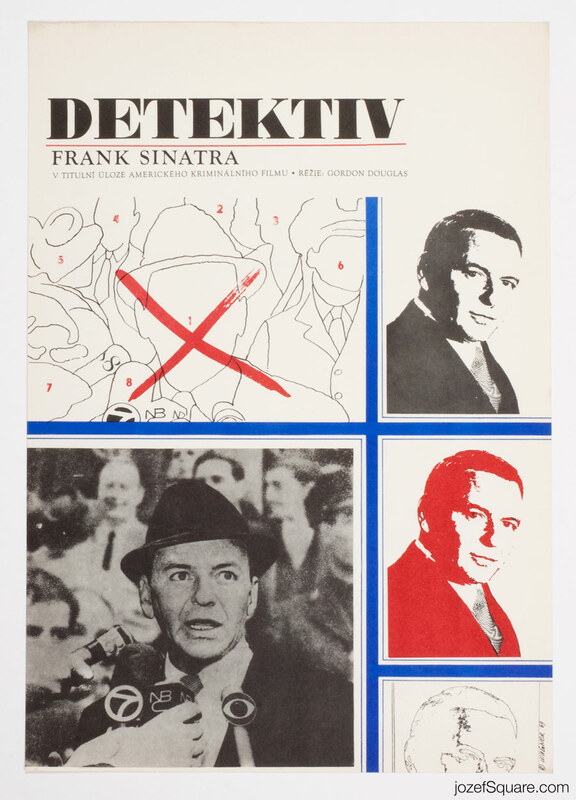 Impressive Frank Sinatra movie poster by Mirek Wagner. 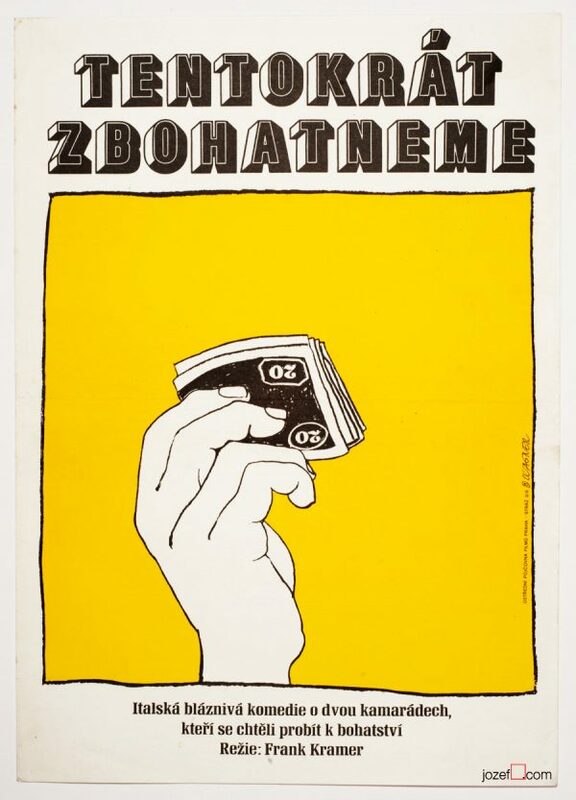 1960’s movie posters made in Czechoslovakia. 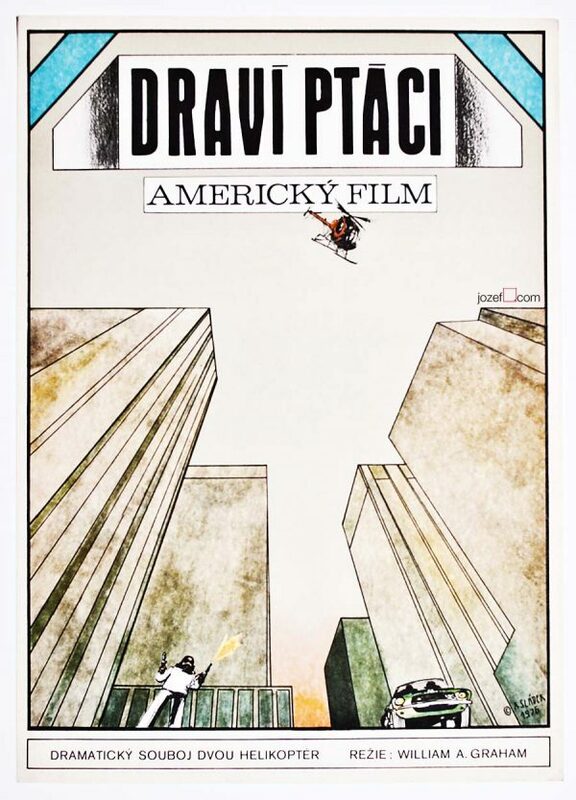 American movies in our online poster archive. 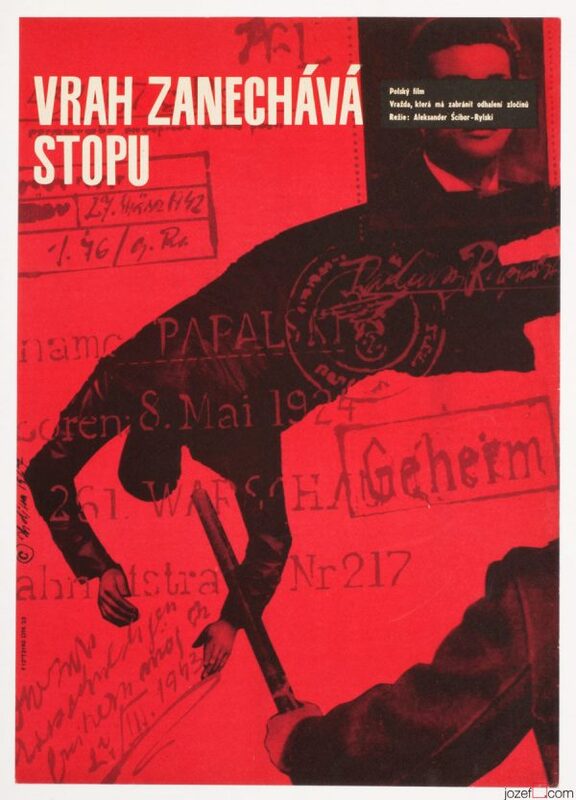 Be the first to review “Movie Poster – The Detective, Mirek Wagner, 1969” Click here to cancel reply.